Nigerian billionaire E-money has continued his good gesture after buying a brand new Mercedez E-Class for comedian, Funnybone. Barely 48 hours after showing off a Rolls Royce he bought for himself, Nigerian billionaire businessman, E-Money has blessed Nigerian comedian, Funnybone with a Mercedez Benz E-Class for Christmas. Recall that E-money had just this past week, acquired a Rolls Royce for his wife to celebrate the Christmas. 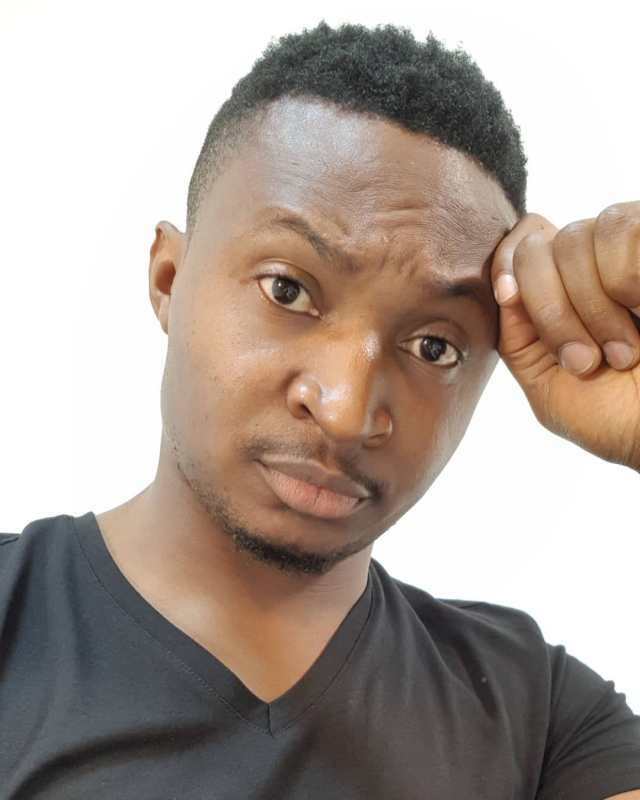 Nigerian comedian and On Air Personality, Yaw took to his page to share the video of the Funnybone receiveing his luxurious gift. @iam_emoney1 blessed @funnyboneofficial with this E Class, God bless this man for us. He has been a blessing to me now and always.